They come in 9 Amazing Colours! 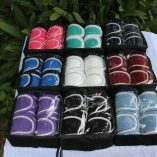 Our deluxe set of 4 polo wraps, come in 9 amazing, new season colours. 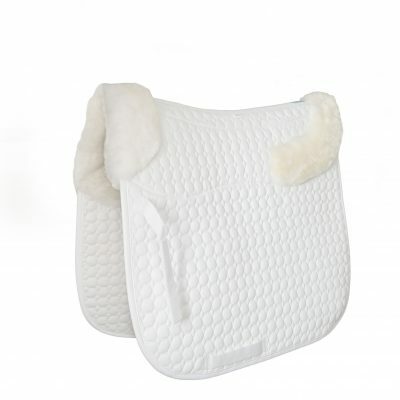 They are perfect for protecting your horses legs from knocks and bumps and looks fabulous as well. 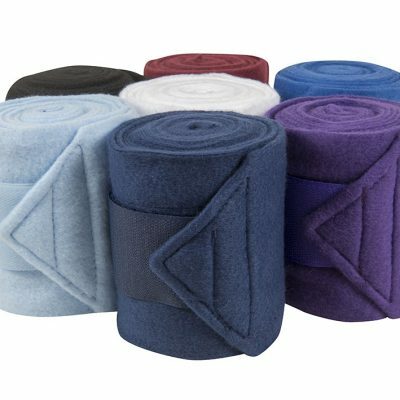 They are made from high quality, anti pilling fleece with a single touch tape velcro fastening system. They are machine washable and come with their own compact, reusable bag. 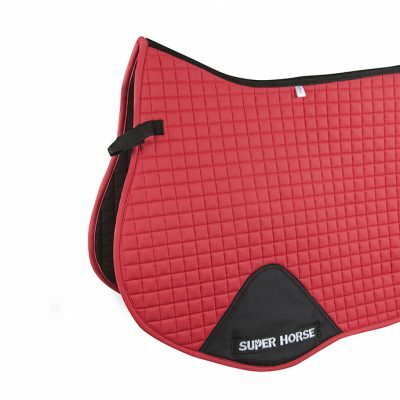 I could not resist your sale.I bought 2 sets to match the saddle pads i bought. I just love them. Just received my purple set and I can’t fault them. Good quality at an affordable price. They are going to look awesome with my purple Dressage pad..